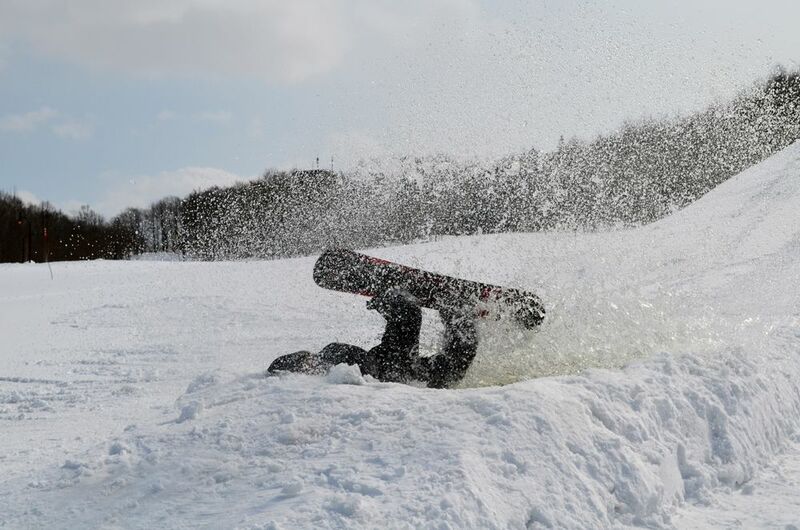 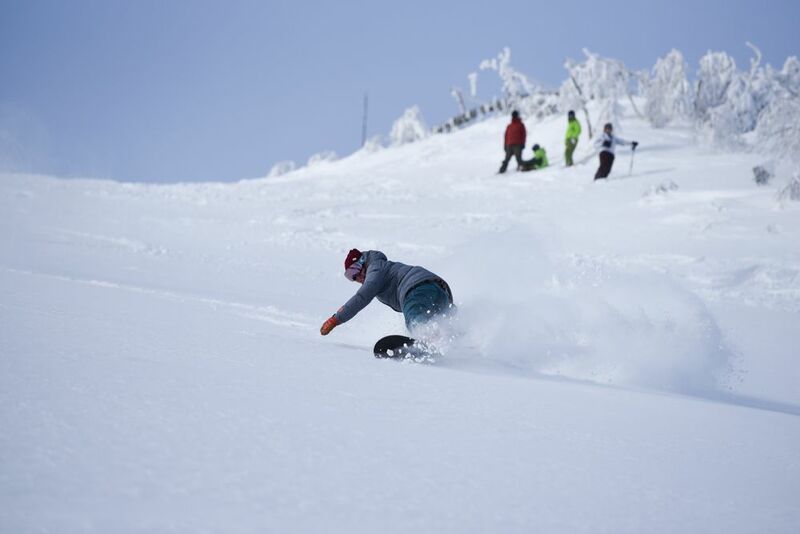 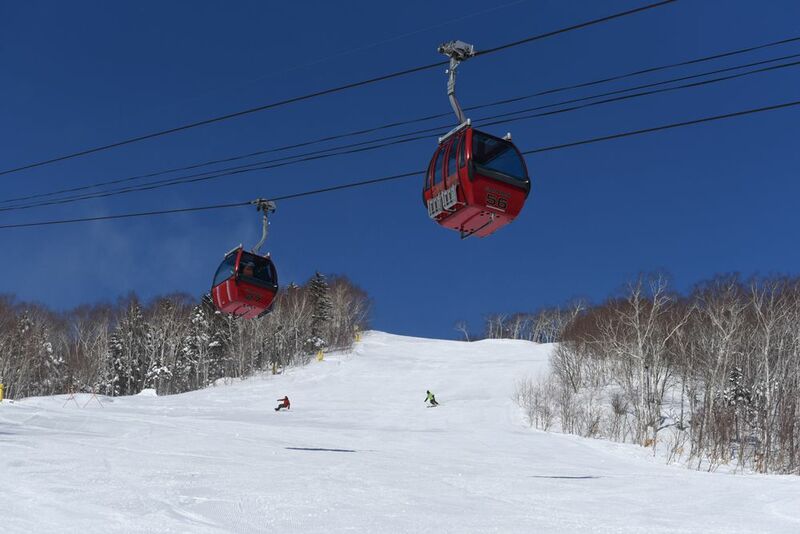 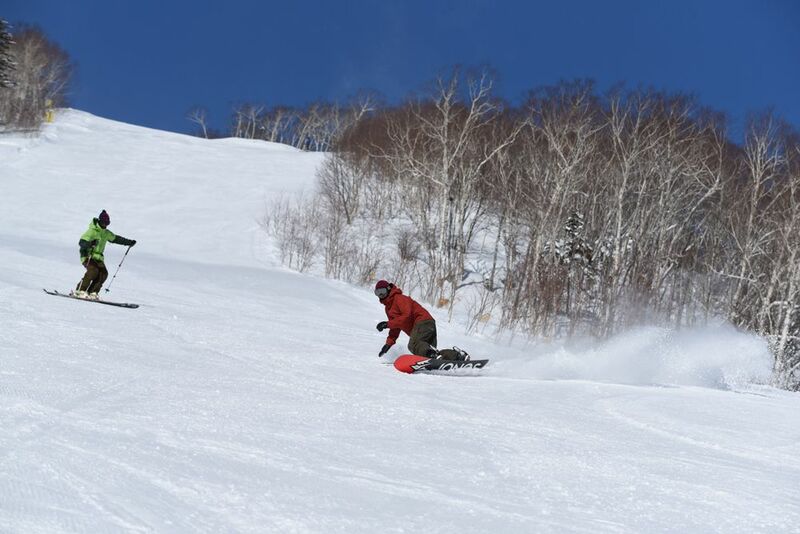 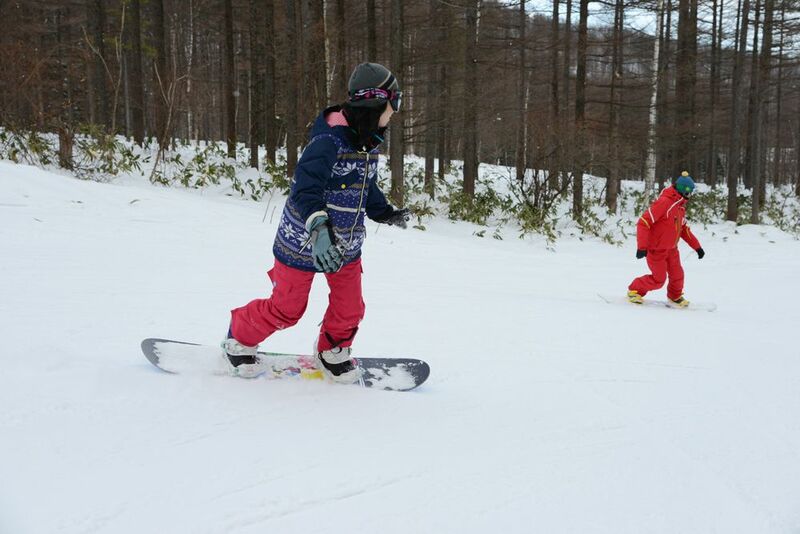 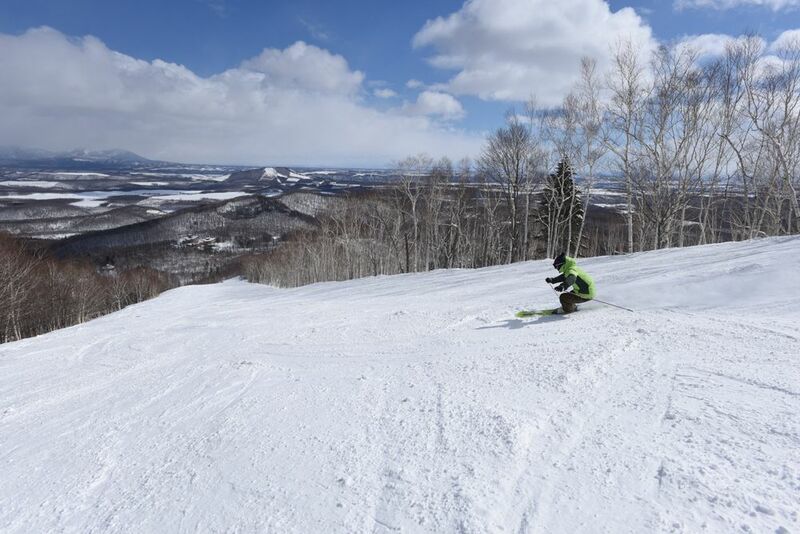 Silky powder and a grand view of the Tokachi Plains. 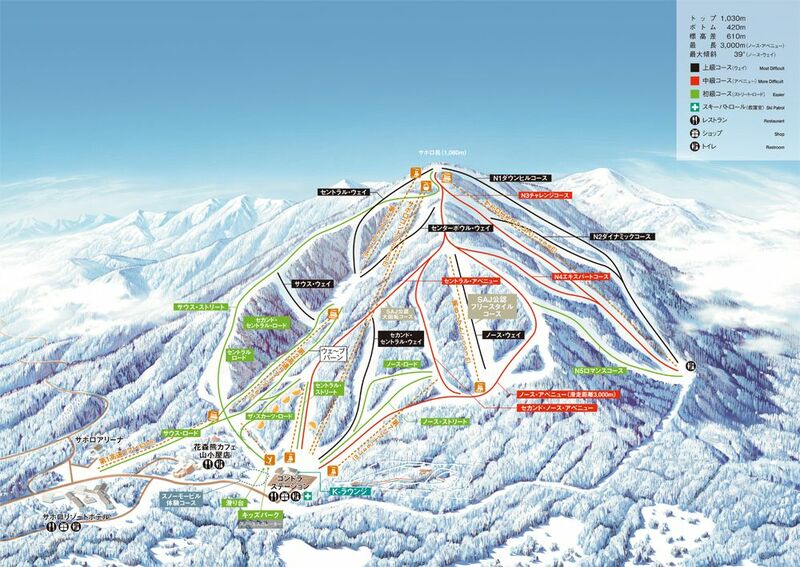 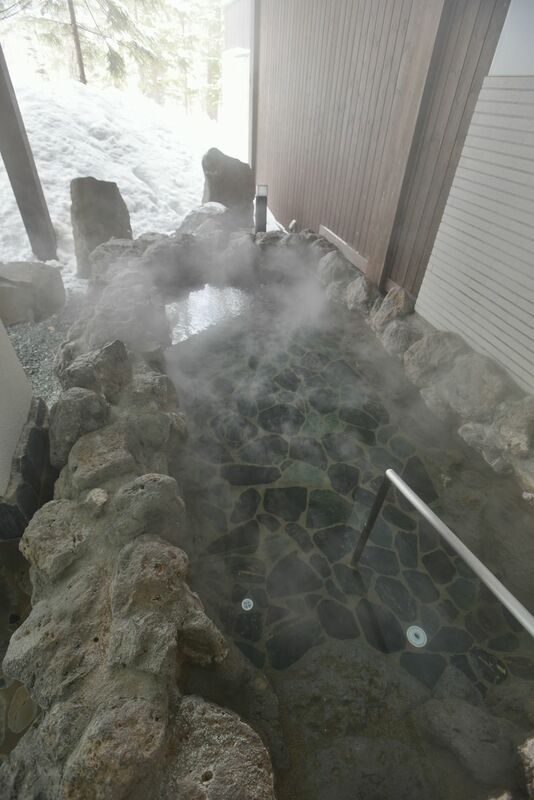 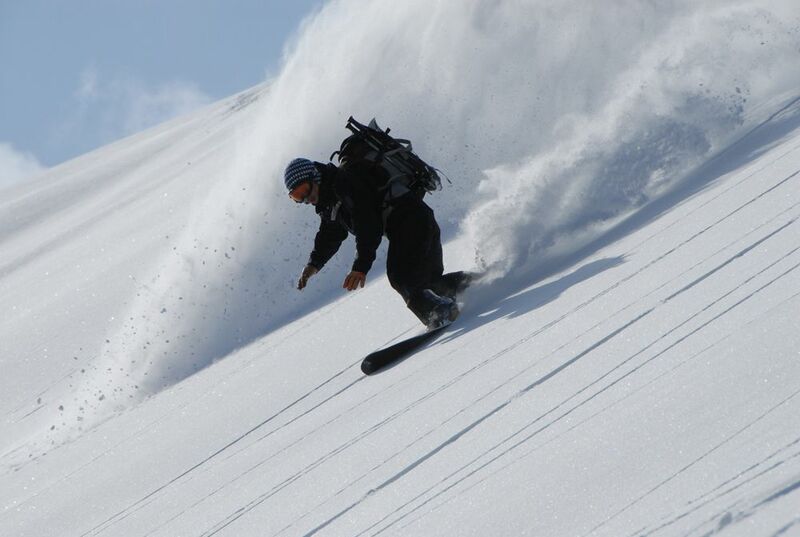 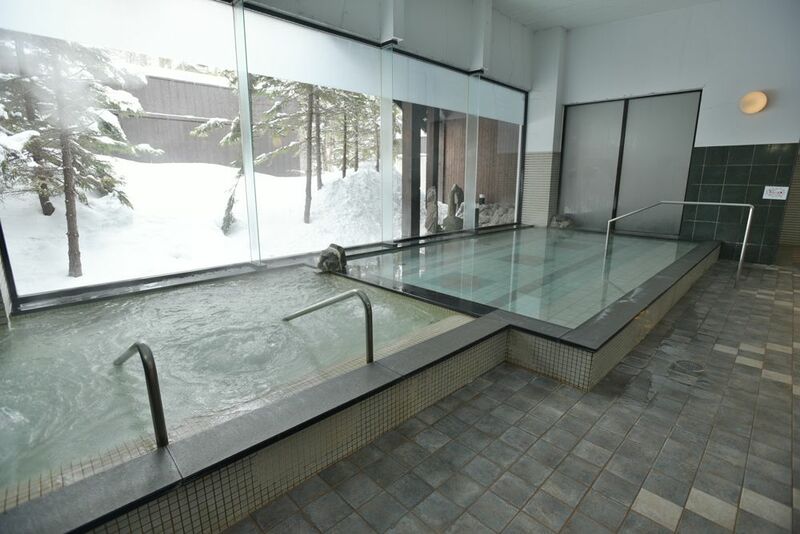 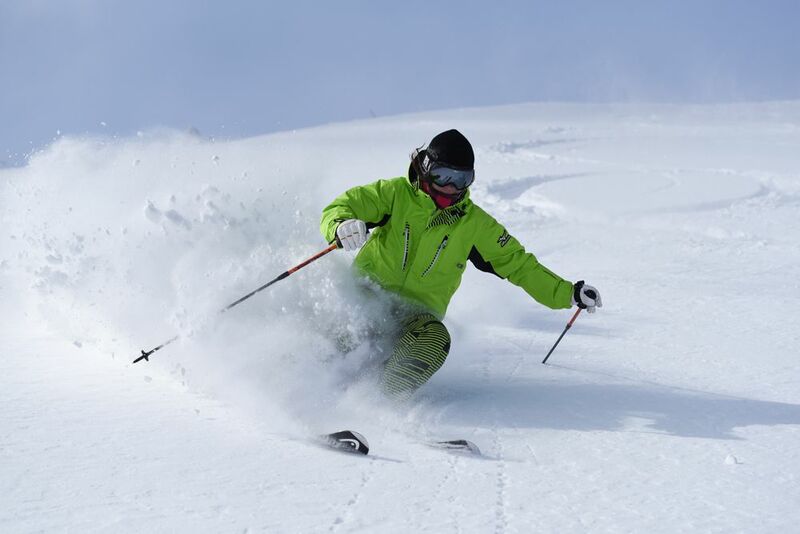 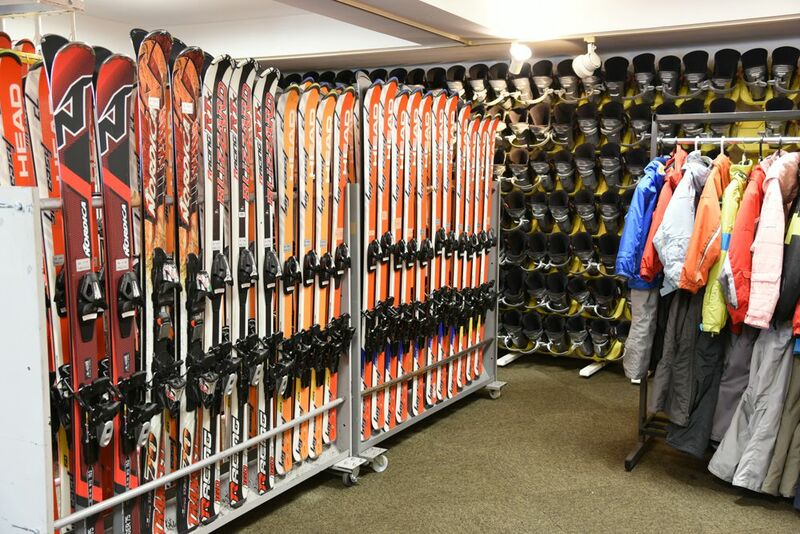 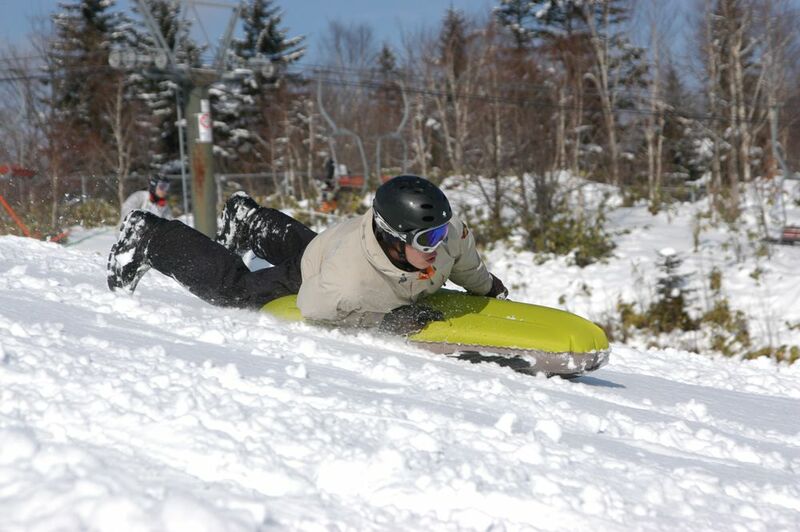 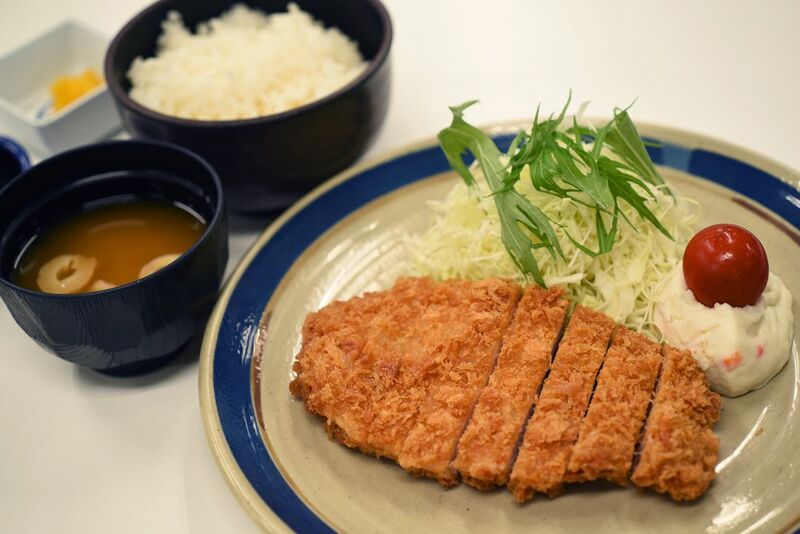 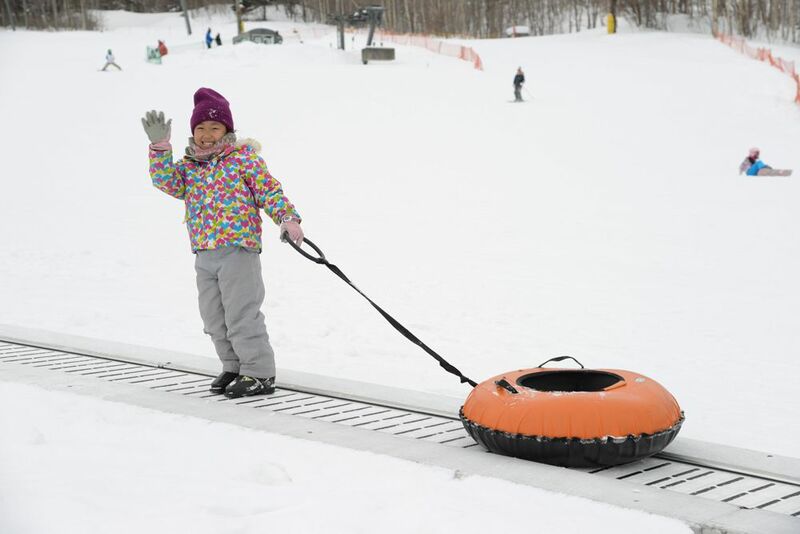 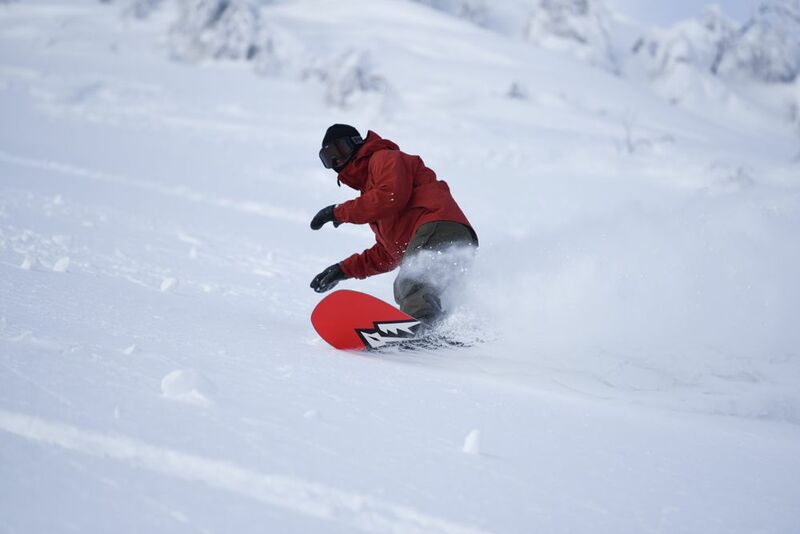 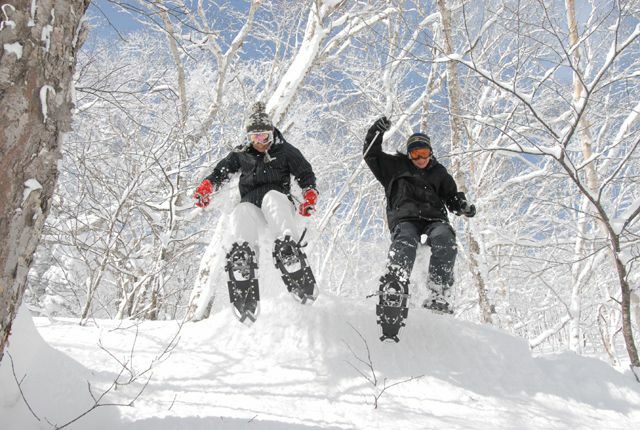 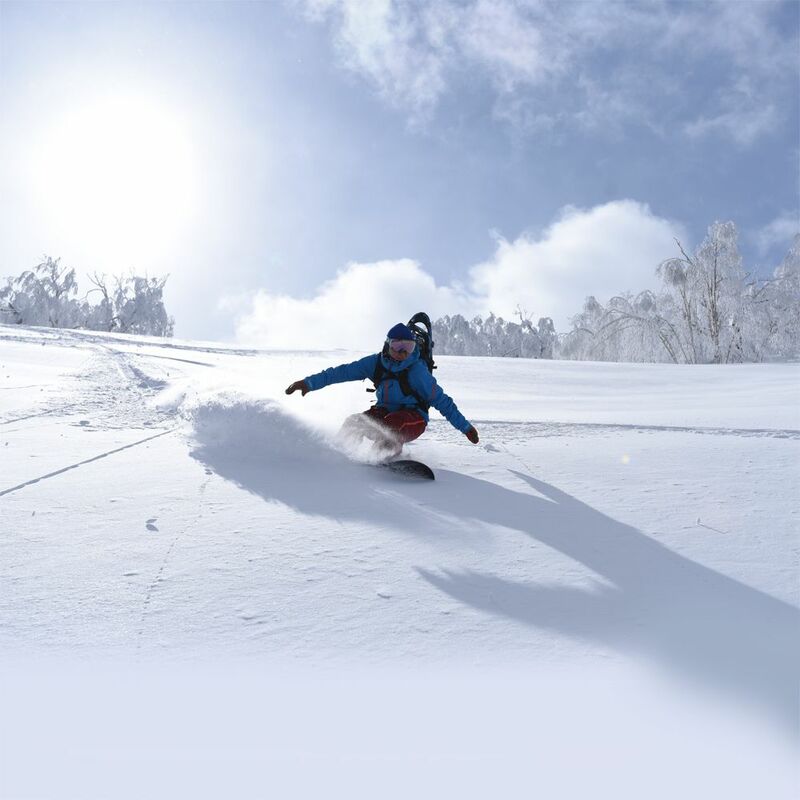 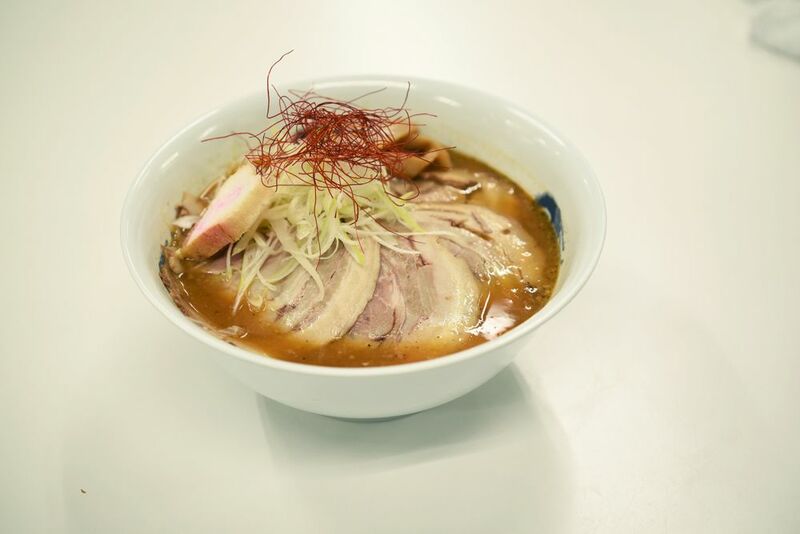 The Sahoro Resort promises smooth skiing on the finest powder that covers every inch of the entire mountain! 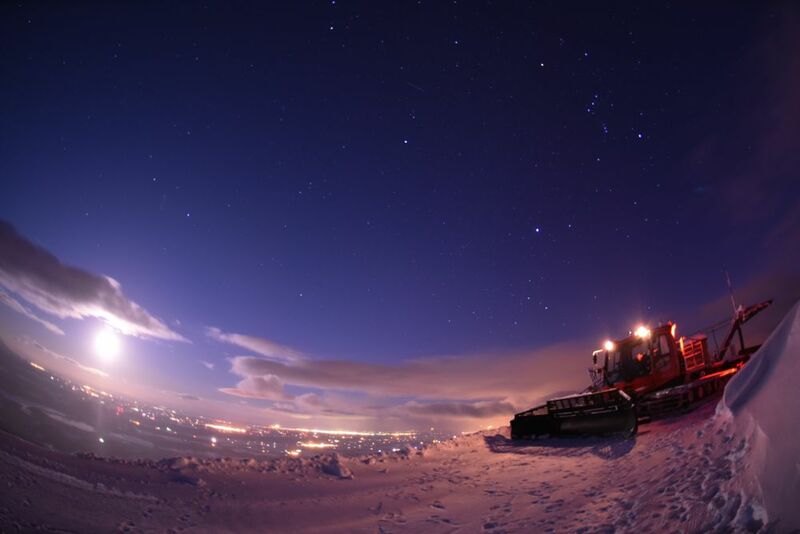 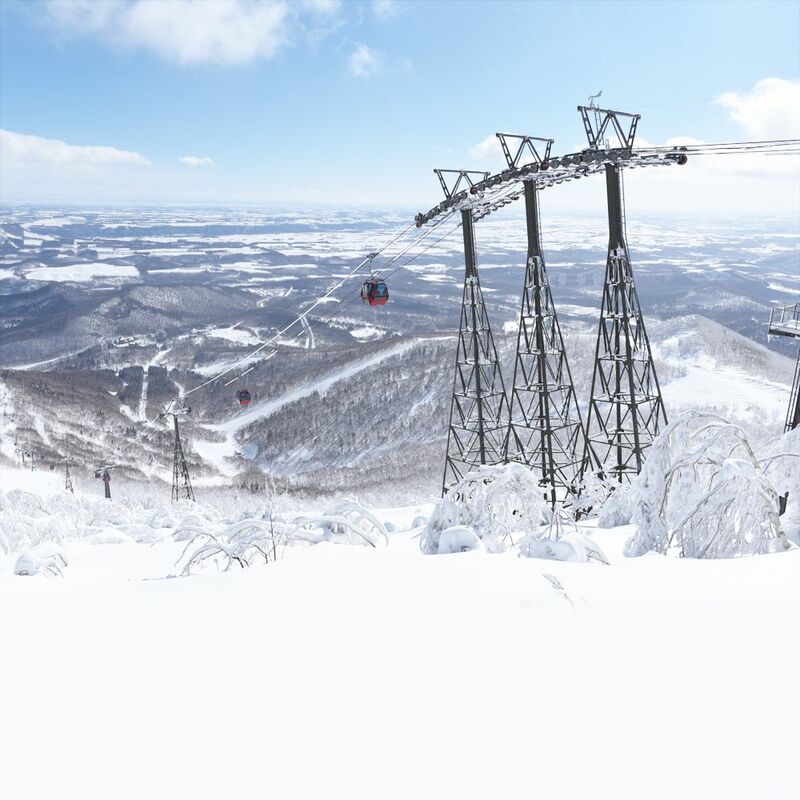 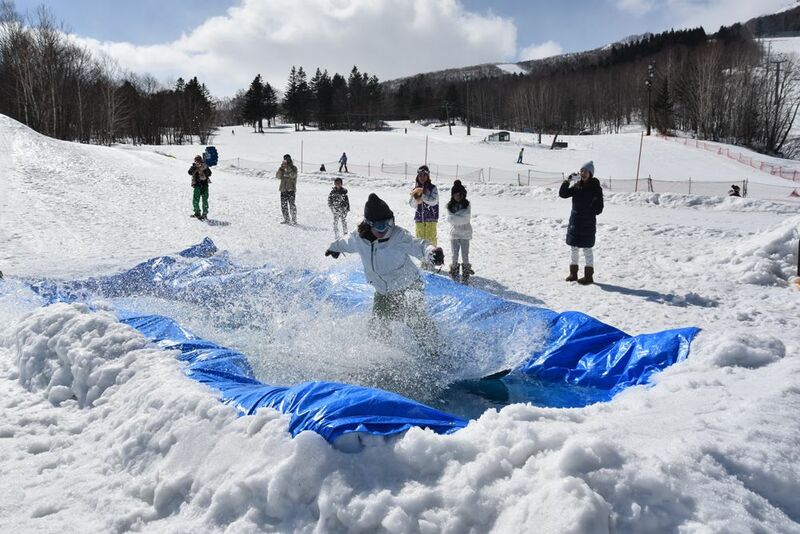 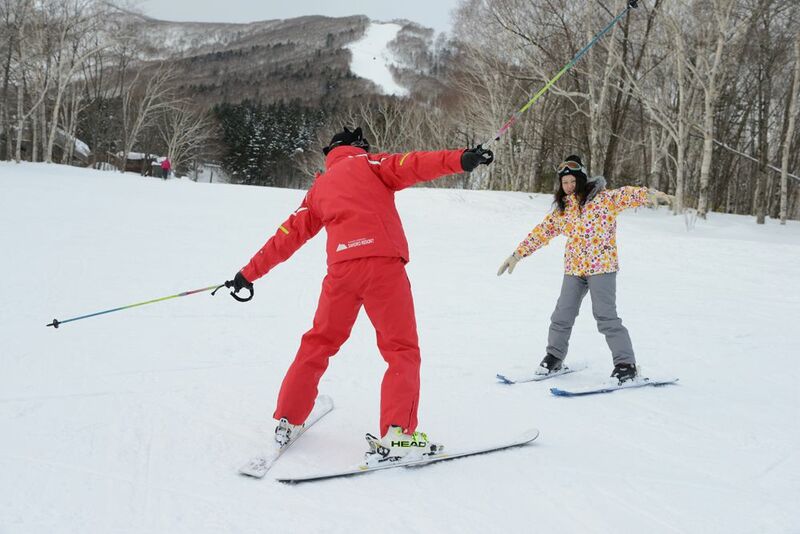 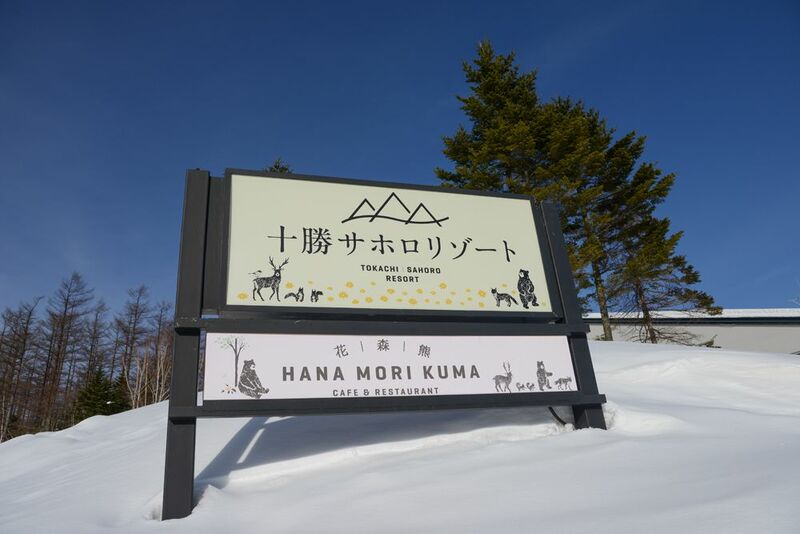 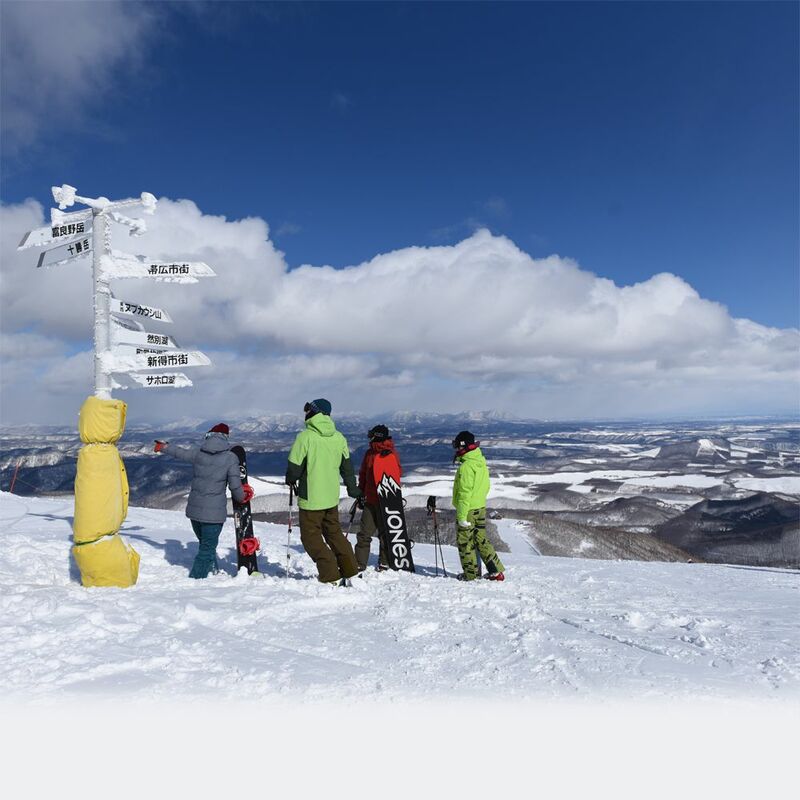 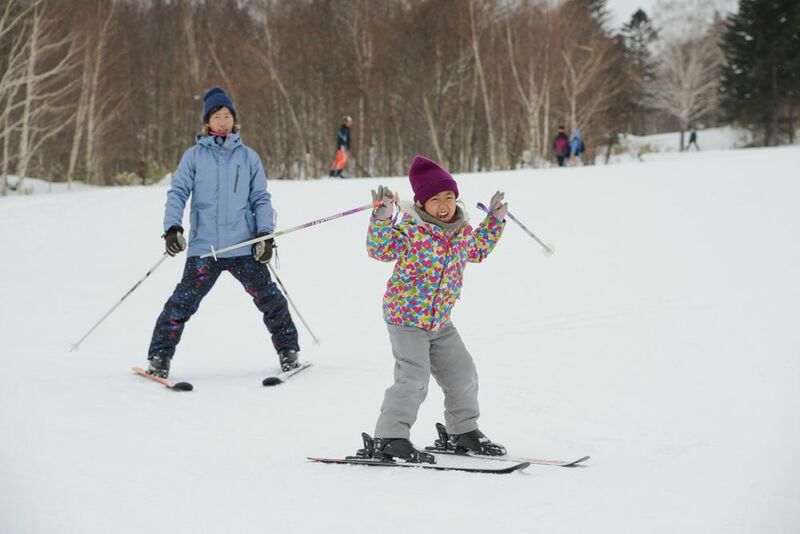 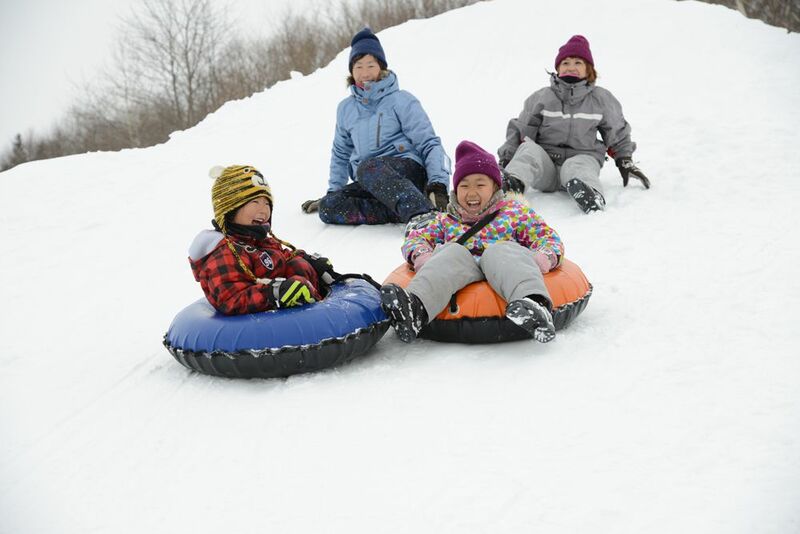 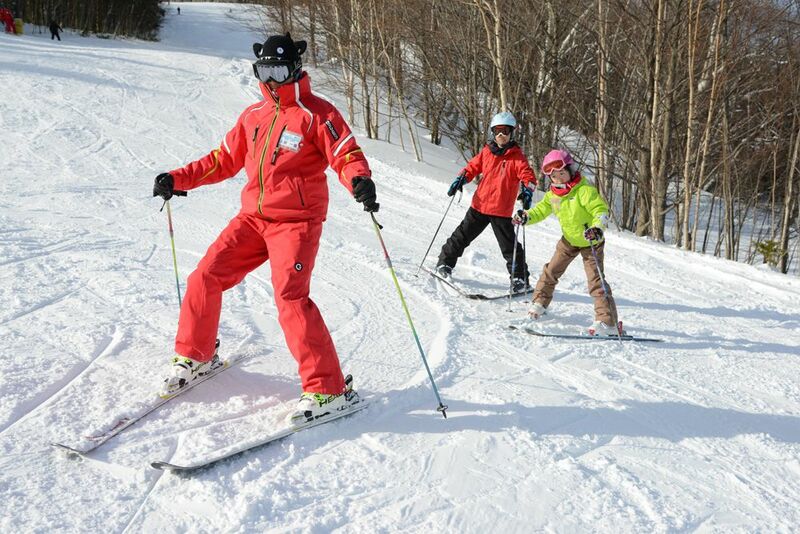 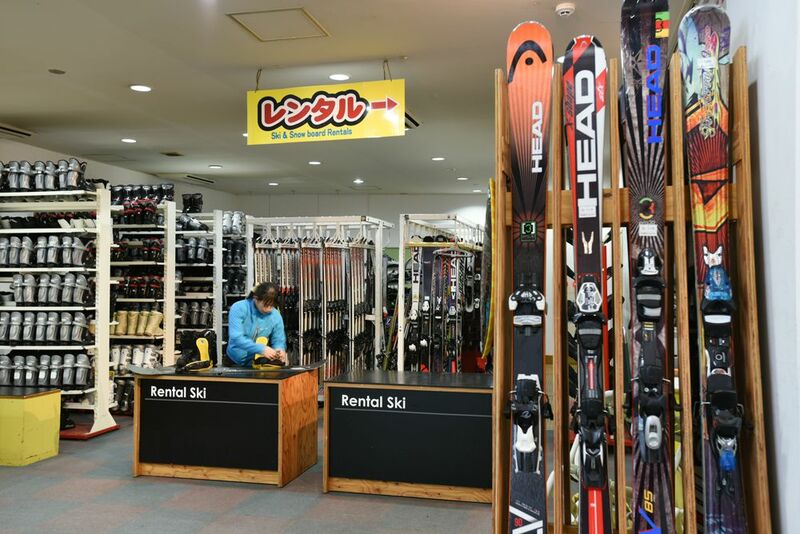 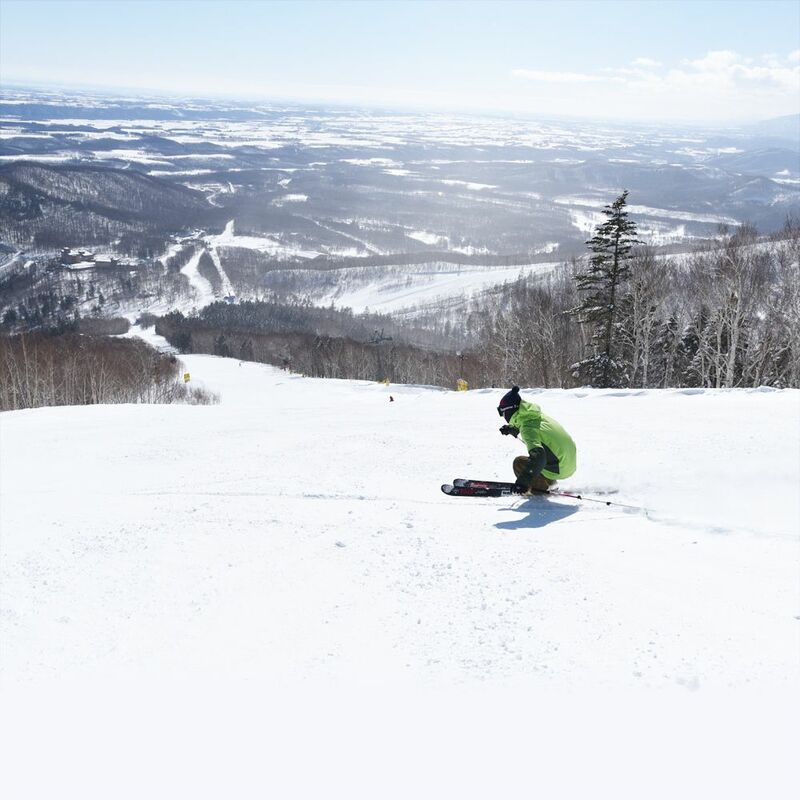 From the summit of the mountain you can catch an awesome view of the entire Tokachi Plains, and enjoy beautiful Hokkaido scenery while you ski.